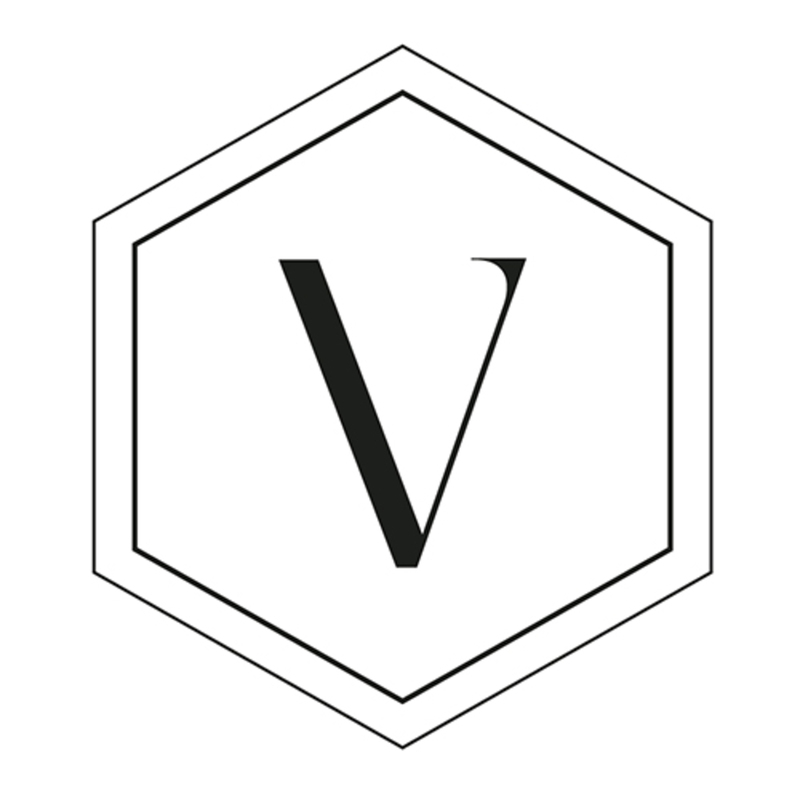 VAUGHAN is an independent fashion label specializing in classic silk shirts and blouses, designed with modern women in mind. Since 2012, our signature button up shirts combine an effortless American aesthetic with Hong Kong's expert tailoring. VAUGHAN shirts easily become wardrobe staples as they transition seamlessly from the office and happy hour to relaxed weekends. The limited edition Cassie pussybow blouse was inspired by hard working women who dress for their many roles throughout the day. The Cassie is a simple mandarin collar shirt with a detachable scarf that can be styled as a scarf, belt, tie or even a turban. Our signature Hepburn shirt is a classic menswear inspired silk blouse with a subtle luxe appeal. The slightly oversized fit skims the body in the most flattering way making this shirt one of the most versatile items in your closet. The Bettie shirt is an easy-to-wear crêpe de Chine silk shirt. The cap sleeves are rolled for a casual and super-flattering look that works by itself or as a layering piece. We've also added a sheer chiffon panel at the back to show just a hint of skin. VAUGHAN shirts combine Hong Kong's expert tailoring with the effortless American aesthetic. Our blouses are designed locally in Hong Kong and hand sewn at our Hangzhou workshop to ensure a perfect fit. Hangzhou silk is known for being the best in the world, maintaining this reputation since the Tang and Song dynasties. We use crêpe de Chine, a luxurious silk known for an exquisite drape and soft finish. A gorgeous range of color ensures there is the perfect shade for every skintone and every occasion. In fact, all silk used is custom dyed and exclusive to VAUGHAN. We use only eco friendly dyes so you can rest assured the final product will not contain any irritants or pollutants. After the dyeing process, our silk is washed three times to showcase its delicate nature and prevent shrinkage. You may notice a small bumble bee is discretely embroidered on on the lower inside placket of each shirt. She is our unofficial symbol as she represents good fortune, joy and hard work. In fact, she is said to fly in spite of herself. Her body is not aerodynamic and her wings are tiny yet she persists and beats them so quickly she eventually takes flight. Thus, the bee reminds us that we can achieve the impossible. After fruitless searches for a "perfect white shirt", designer Lindsay Narain took matters into her own hands and founded VAUGHAN in 2012. "I wanted to create a beautiful, easy to wear shirt that was priced for stocking up and not a precious piece meant only for special occasions", says Narain. Lindsay's grandmother and classic Hollywood film stars sparked a lot of her initial inspiration. In tribute to her grandmother Beatrice, a small bee is embroidered on each shirt. Katharine Hepburn and Bettie Page were early muses as well. "Much like my customers, they were multifaceted, independent women with a strong sense of style", says Lindsay. With a career background in both advertising an e-commerce, Lindsay has truly merged her love of fashion and styling with online retailing to create VAUGHAN. To date, VAUGHAN shirts have been sold on five continents and various publications have dubbed Lindsay as a "designer to watch" as VAUGHAN continues to achieve critical acclaim. Born in Massachusetts, USA, Lindsay studied marketing and communications at Bentley University and went on to work in New York City before relocating to Asia. Lindsay currently resides in Singapore with her husband, son (the infamous Milkman) and dog, Lady.